Google Keyword Planner is a free tool by Google which was formerly known to be Google Keywords Tool. Google has rolled in a new updated version of Keyword Planner tool. The updated version of this tool has replaced the appearance and the traffic estimates that were previously available. Like every day we clicked on to the Keyword Planner tool and a surprise waited unannounced, Yes Google has updated the Keyword Planner tool with a new appearance and updated features. 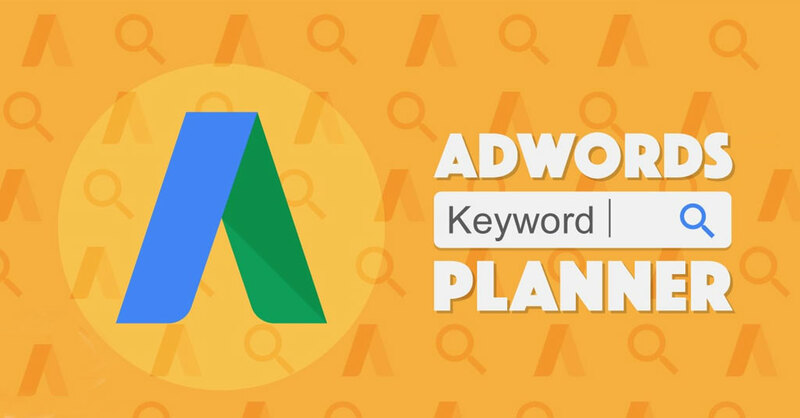 Now you can search up to 10 keywords, whereas in the older version there could be only 3 keywords searched in the "Find new keywords" of the Google Ads keyword Planner tool. There is a new option named "Grouped Ideas", that suggests you with a group of keywords that can be used for your campaign. This option is available in the left hand navigator bar below to keyword ideas in the Keyword Planner. When you click on to this option, you will get a list of keywords that are being fragmented into separate individual themes according to the Keywords you have given in. This tool also shows related terms at the top of the chart, some of these terms are too vague, so it would be a job of taking a needle out of hay. The keyword ideas given by the tool will also display the capacity and the monthly trend for that particular keyword. This also indicates the volume, CPC, Average Monthly searches and the level of competition. By clicking on to each, it will reveal the detailed graph of monthly trends. This feature is the best part of this tool as this tool allows you to add on new keywords to the existing campaign in the account and create a new ad group. Match type can be added too. With the creation of a new plan with keywords, you are likely to see the cost and daily budget estimates as the search volume varies from day to day. This estimation is actually based on your Max CPC bid and estimated cost. This tool will profoundly impact the account history, resulting in limitations in accessing certain data. You can filter in the target setting to concentrate on your Keyword list. Optimal Max CPC for your keywords can be determined. In simple words, the new version of Google Ads keyword Planner tool is simple and better when compared with the older version. Therefore make use of Keywords Planner tool in choosing the right keywords for your campaign.